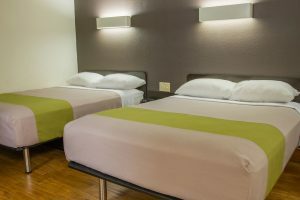 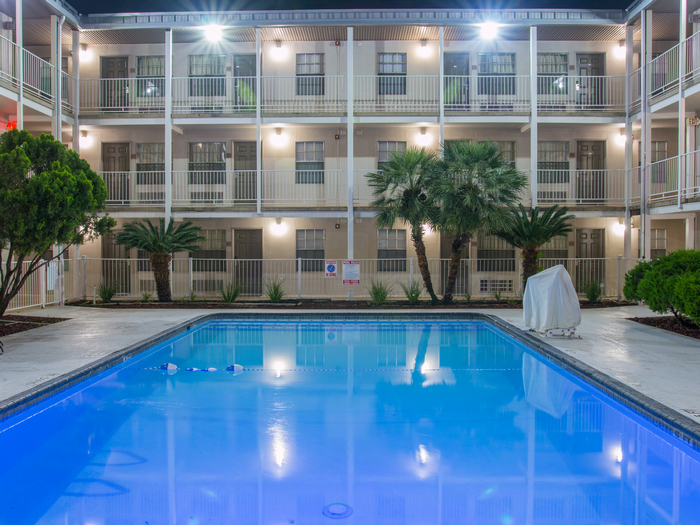 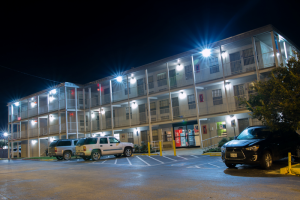 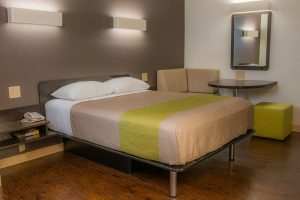 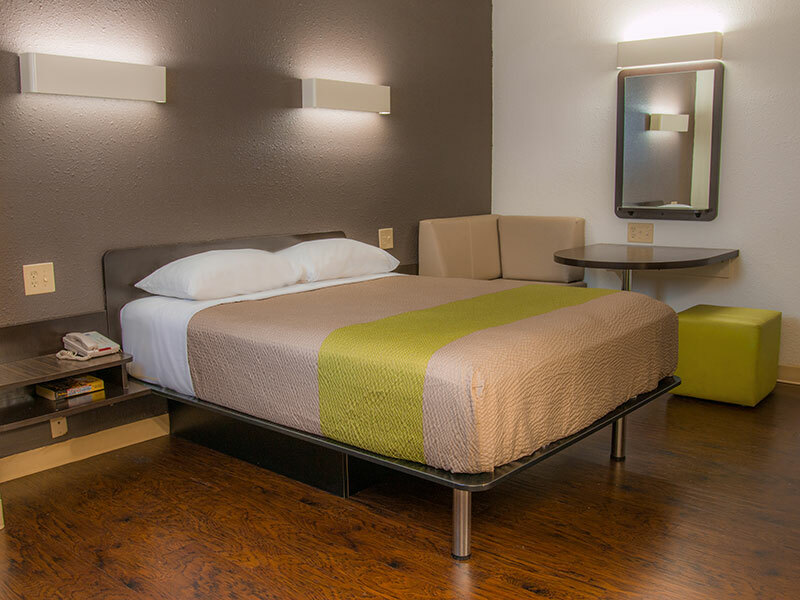 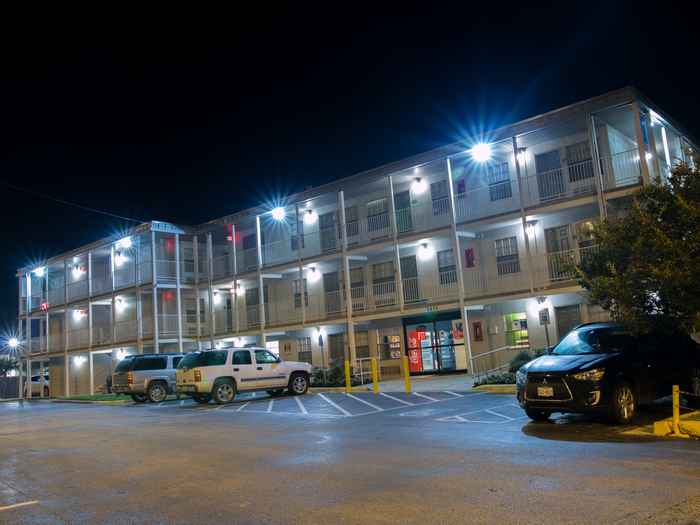 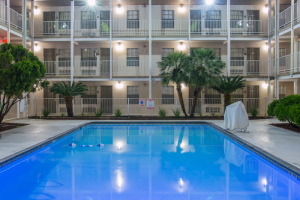 When looking for a hotel in San Antonio for Lackland BMT Graduations, Book your hotel at Studio 6 San Antonio Lackland. 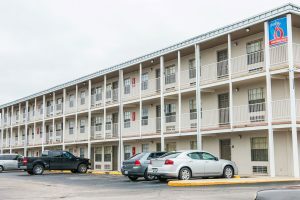 Our hotel is less than a mile from base and an easy ride. We are also pet friendly. 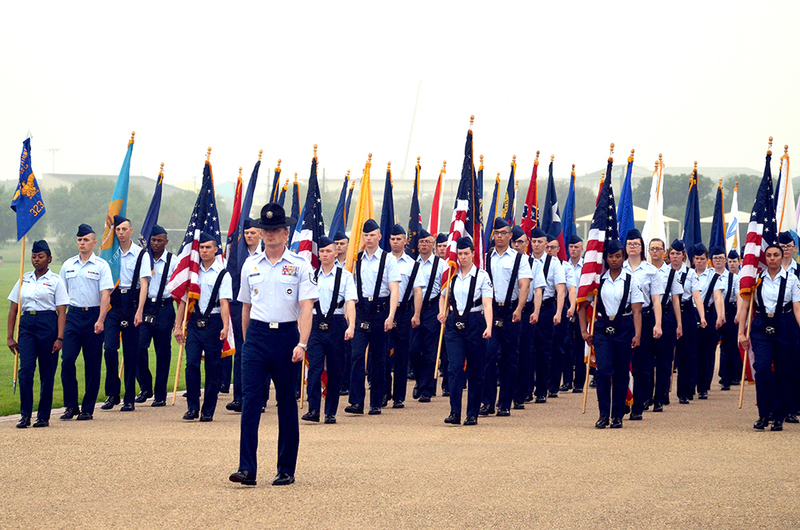 Visit the Air Force Wing Moms page for more info and tips on BMT travel as well as handy maps for the base during your stay. 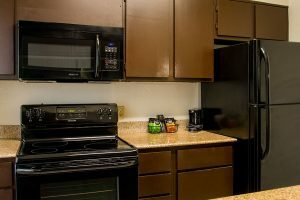 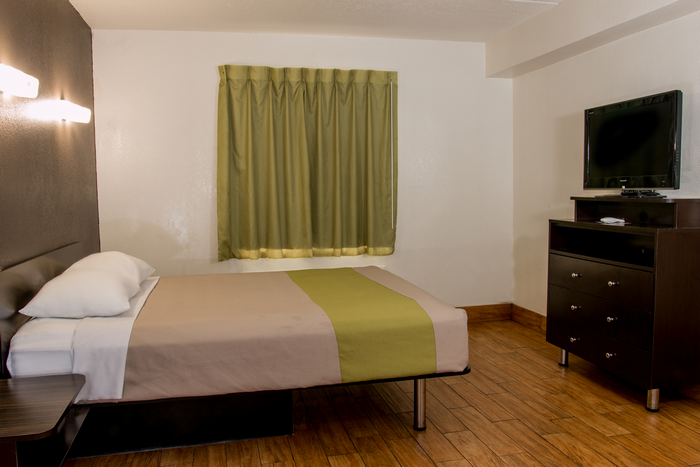 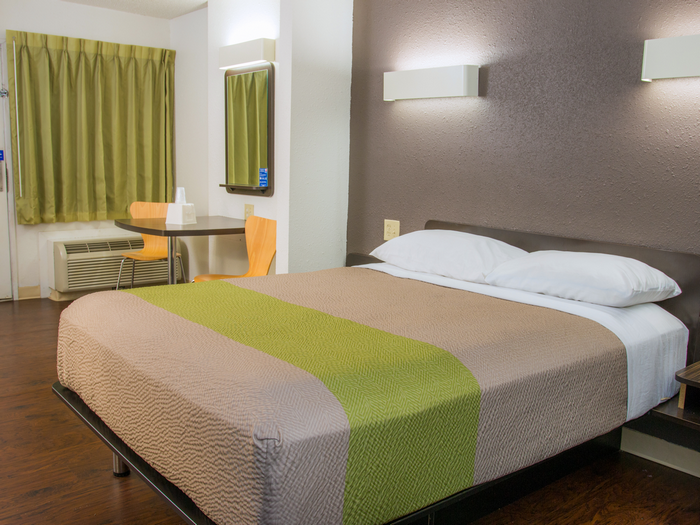 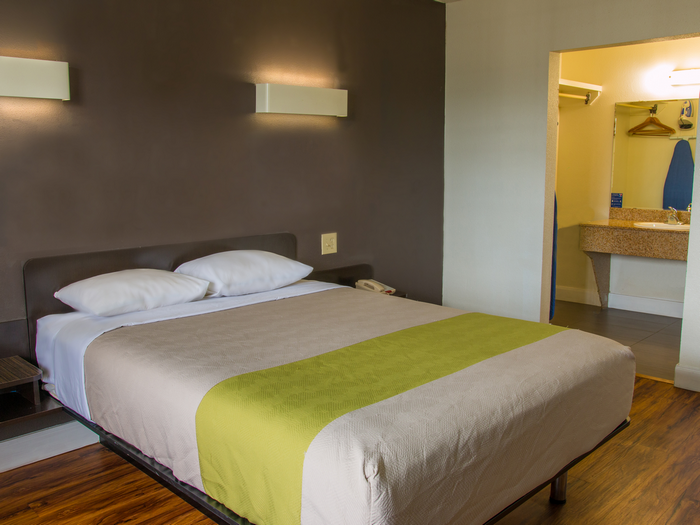 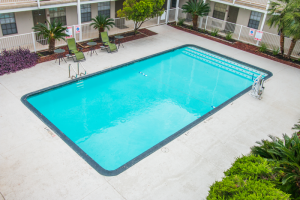 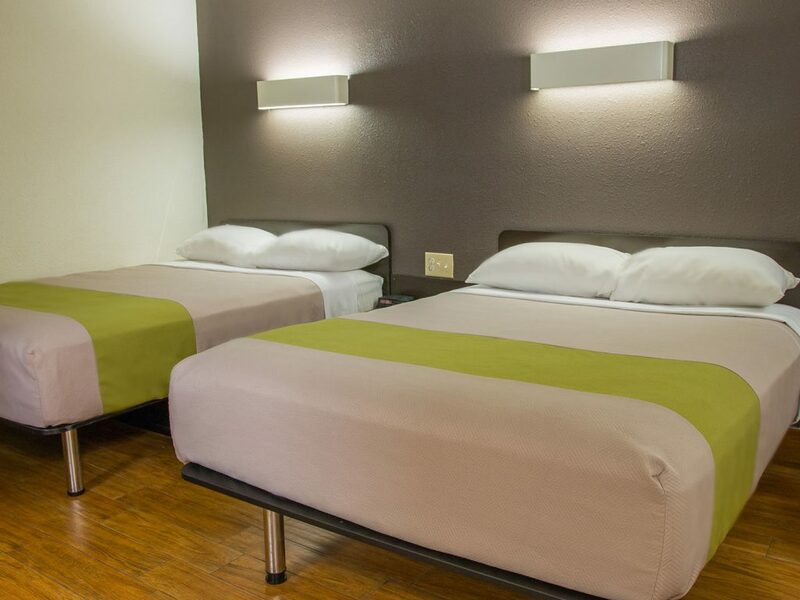 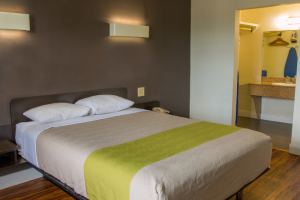 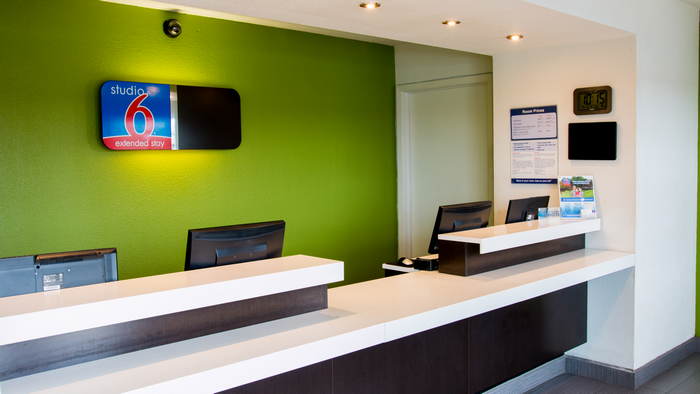 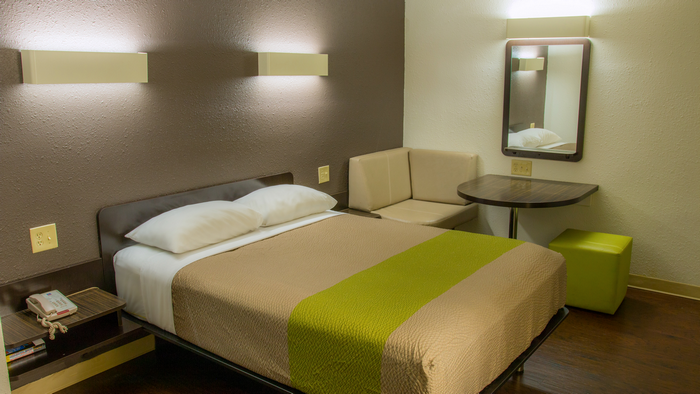 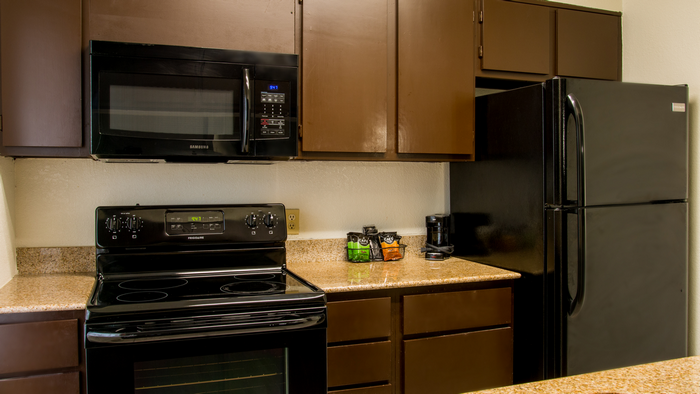 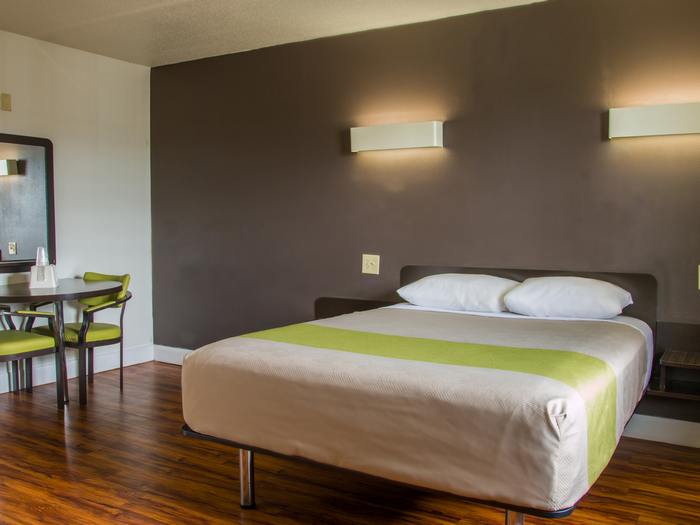 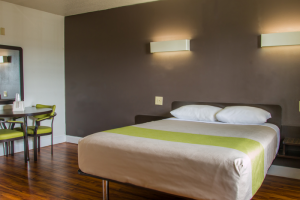 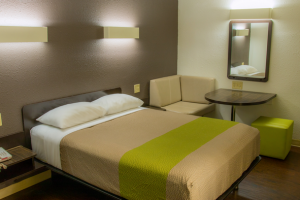 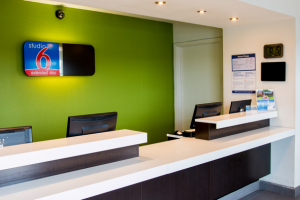 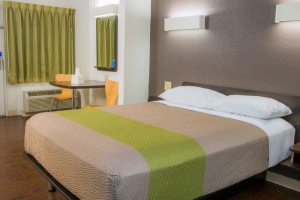 Choose Studio 6 Lackland and enjoy our low rates with friendly staff and excellent guest service. 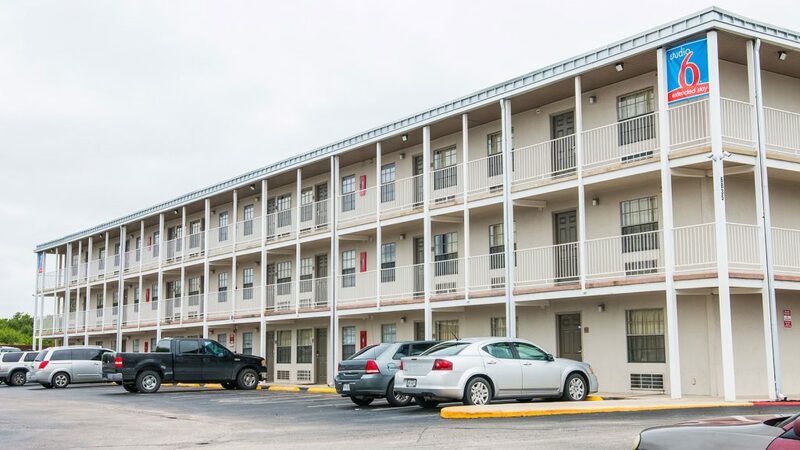 Contact us at (210) 556-3900 for more info on directions!